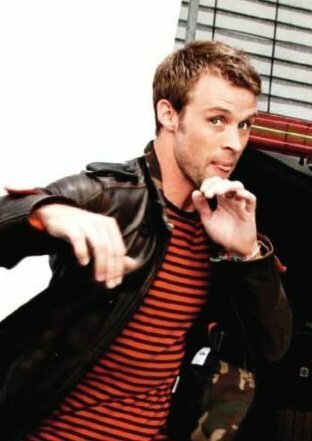 Jesse Spencer. Facebook bista sa tagiliran photo.. Wallpaper and background images in the House M.D. club tagged: jesse spencer 2010 chase facebook jesse gordon spencer. This House M.D. photo might contain business suit, mahusay bihis tao, suit, pantalon suit, and pantsuit.